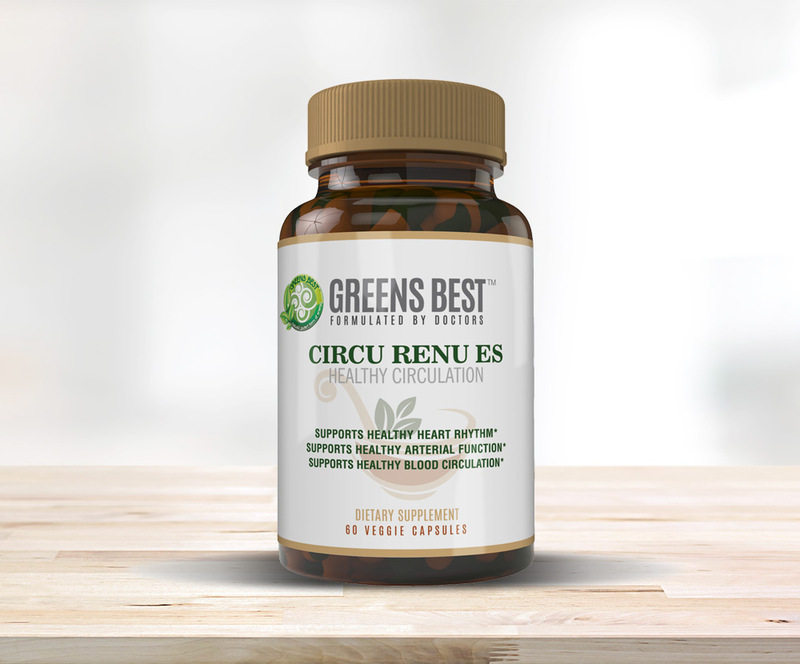 Circu Renu ES helps the body maintain arterial integrity, which includes a healthy blood flow and the breaking down of nutrients. 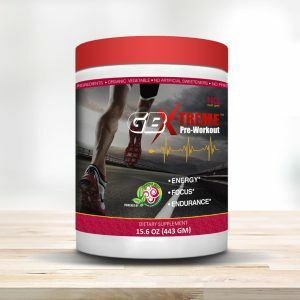 Categories: Men's Health, Vitamins & Supplements, Women's Health, All Greens Best Products. Arterial integrity, including blood flow, is key to maintaining proper health and longevity. 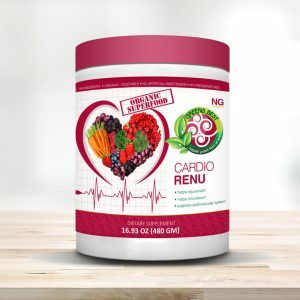 Circu Renu ES supports this by ensuring the proper breakdown of carbohydrates, fats, and protein to energy based nutrients. 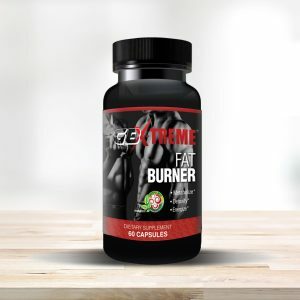 In doing this, it provides the resources for ATP utilization by the cardiovascular system. 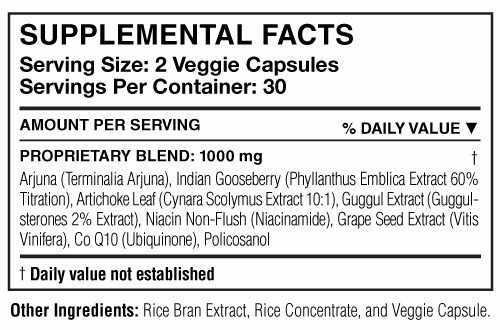 This rich antioxidant formula also consists of policosanol, an extract from sugar cane wax. Policosanol is shown clinically in improving healthy platelet function whereby supporting the viscosity and integrity of the blood, circulation, and arterial status.